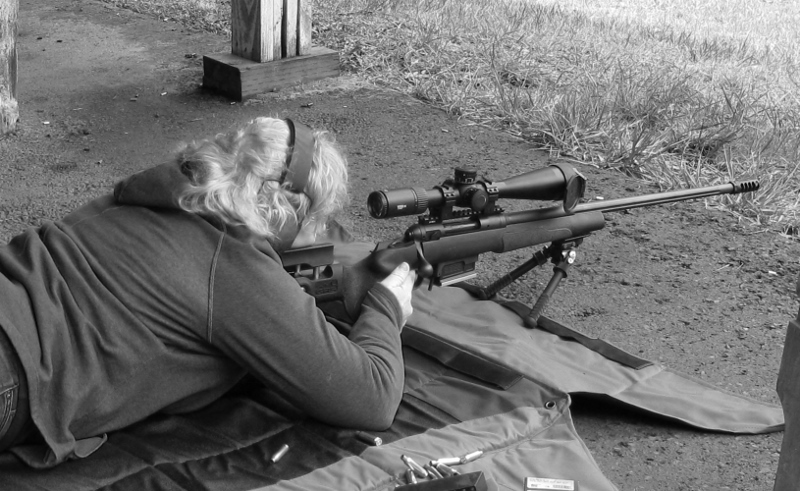 " Did you know women are the fastest growing gun ownership demographic? " This may shock a few people. The fastest growing group of people that are buying guns for the first time are women. 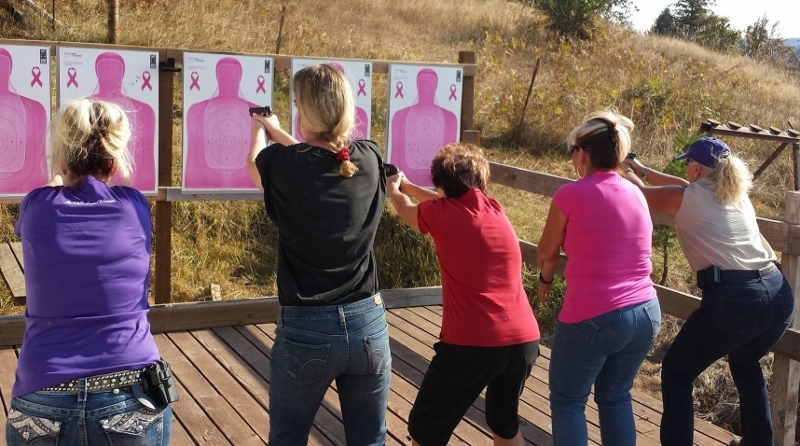 More women are interested in self defense and shooting sports. 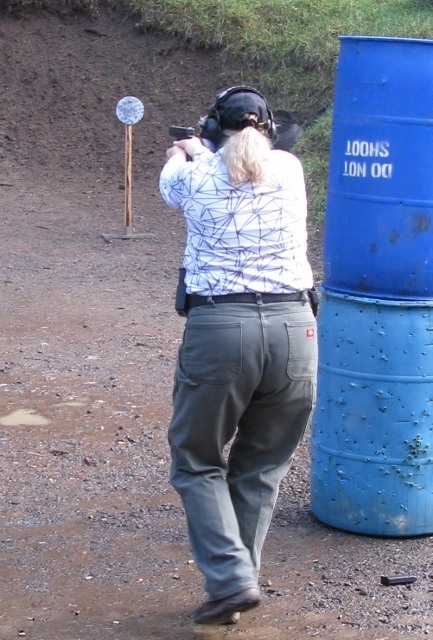 Women can learn the basics quickly and are very interested in gun safety. It is said, they leave their egos at home. Ladies, one of the most important lessons I have learned on this journey is to choose a good instructor or coach. Husbands and sweethearts may "rock the range"
but may not be the right choice for you. Don't let an instructor bully or intimidate you. There should be mutual respect betweem instructor and student. There are so many awesome shooters out there, and so many will want to help. Don't let anyone overwhelm you with styles and techniques. Just say thank you, take what you can use and file the rest. You may need it later on. Choose the instructor who fits your personality and goals. I am the leader of three ladies groups. The Well Armed Woman Eugene, Oregon Chapter. 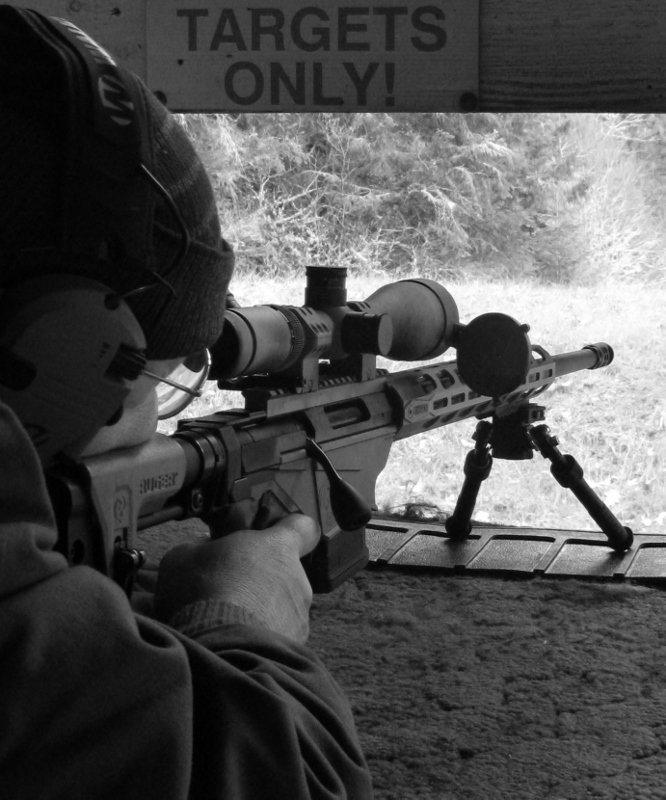 We meet at the Izaak Walton Range, Eugene, Oregon. Izaak Walton League Ladies Eugene, Oregon Chapter. We hold ladies steel shoots April through September. 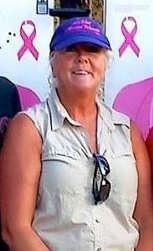 Along with being involved in ladies shooting groups I am an NRA instructor. I offer gun safety, basic pistol to conceal carry classes. This includes Oregon and Utah. There are classes for the new shooter to the advanced. Classroom sizes are small. Or contact me for private classes. Ladies, shooting should be fun!